Marina Nuevo Vallarta has rapidly gained a reputation as one of the renowned private marina's of the region. Located few minutes away from Puerto Vallarta and the International Airport - this is where you can spend an entire day or evening! 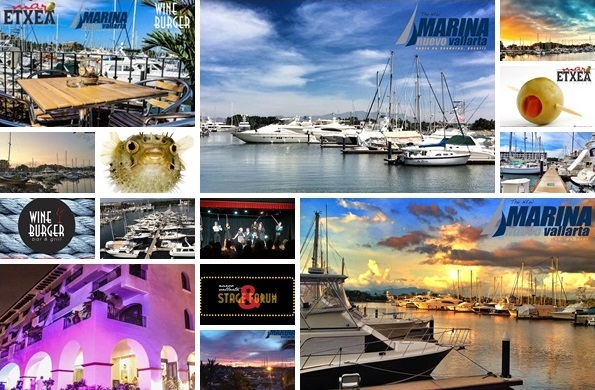 Marina front restaurants, stage theater, cafe's & art walks. Spend the late afternoon strolling down the boardwalk enjoying the stunning scenery and beauty. 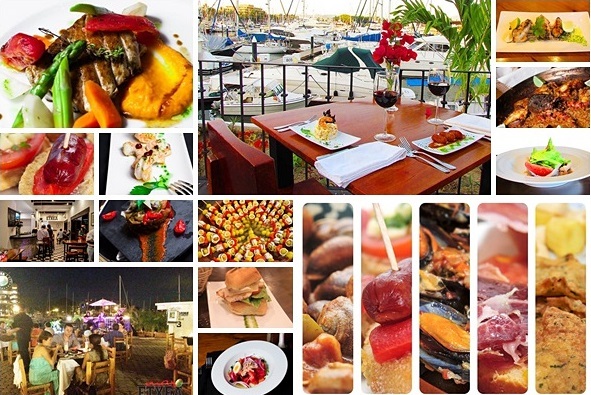 Reserve ahead and book dinner at Wine & Burger Bar & Grill (This casual elegant restaurant has a beautiful view of the marina and selected evenings offer live-Latin jazz entertainment). Next, stroll over to Nuevo Vallarta's new theater for live performances. Stage & Forum presents a variety of entertaining shows that are sure to complete your evening. What better way to cap off the evening with a glass of wine overlooking the ambient marina as the lights glow over the water! Enjoy tapas at Mar Etxea Gastro Bar. Necesito saber si ustedes son los que se encuentran frente Al Maya. Y cerca de las 8 Tostadas, en Nuevo Vallarta. Si es así favor de enviarme su teléfono. Necesito hacer reservación de una lancha. Gracias.